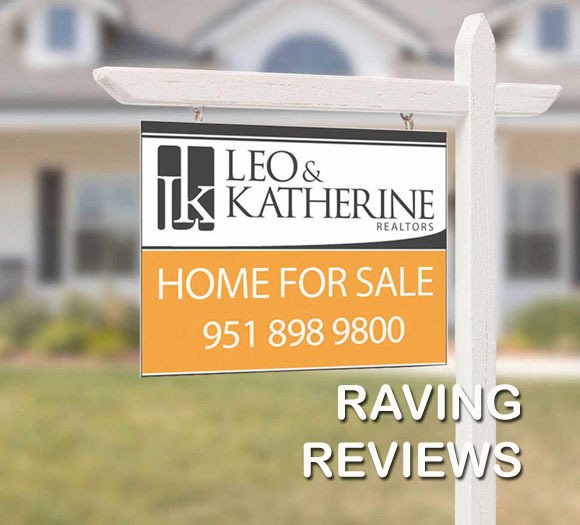 Leo & Katherine | LK & Associates REALTORS | It doesn't have to cost so much to sell your home! The Real Estate Group that has positively changed how you will experience your real estate journey. Start it now! There are skills that are learned only from years of experience & helping countless clients. Because of this, our statistics prove: We’ve earned Sellers higher returns and helped Buyers find & purchase their dream homes at bargain prices. 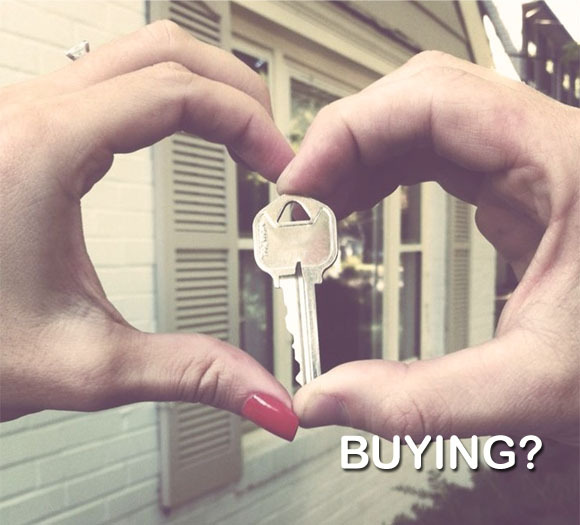 Afterall, a home sale or purchase is one of your biggest transactions that needs to be done right the first time. So why not choose a team with a successfull track record? Check out our stats on our BUYING and SELLING pages below! Watch videos of our past and current listings! Custom built home in La Sierra! Leo and Katherine, You Local Realtor! CA BRE# 01366857 • LK & Associates, Inc. 2175 Sampson Avenue Suite 111, Corona, CA 92879. Information deemed reliable but not guaranteed. The multiple listing data appearing on this website, or contained in reports produced therefrom, is owned and copyrighted by California Regional Multiple Listing Service, Inc. ("CRMLS") and is protected by all applicable copyright laws. Information provided is for viewer's personal, non-commercial use and may not be used for any purpose other than to identify prospective properties the viewer may be interested in purchasing. All listing data, including but not limited to square footage and lot size is believed to be accurate, but the listing Agent, listing Broker and CRMLS and its affiliates do not warrant or guarantee such accuracy. The viewer should independently verify the listed data prior to making any decisions based on such information by personal inspection and/or contacting a real estate professional. Based on information from California Regional Multiple Listing Service, Inc. and /or other sources. All data, including all measurements and calculations of area, is obtained from various sources and has not been, and will not be, verified by broker or MLS. All information should be independently reviewed and verified for accuracy. Properties may or may not be listed by the office/agent presenting the information.